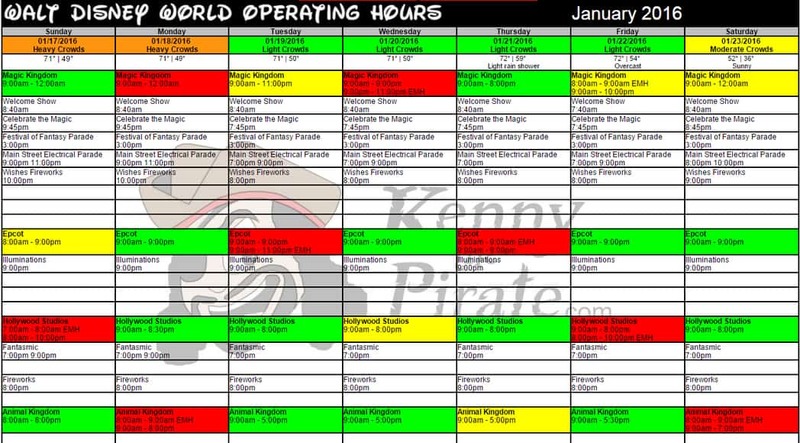 I challenged my brother (the awesome programmer) to include both a 14 day weather forecast and a historical average for future months into our Disney World Crowd Calendars. As you’d expect, he pulled it off in record time. I must say my brother amazes me often. In the 14 day view you’ll see the current forecast for Walt Disney World with temperatures and expected daily conditions under the temperatures. Anything beyond 14 days will show the historical average for each day with no daily conditions currently present. Forecast will automatically update daily. Here’s hoping that we’re making your Disney World touring even easier and stress free! Play more. Wait less! What a great addition! 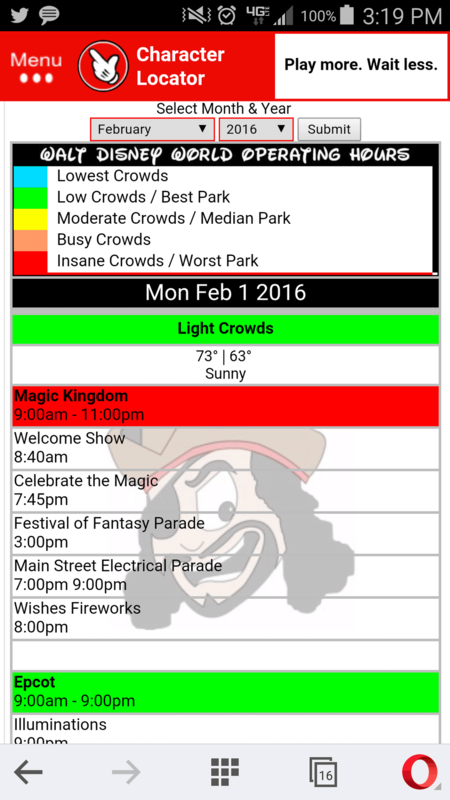 I am always trying to figure out the weather when I make my WDW plans and this makes it so much easier. This is amazing! With our trip being 12 days out (!!! ), I’m extra excited about this feature. Thanks!! Please thank your awesome brother! This is going to be better than switching from one site to another.